When I was first asked to write about my favourite cinematographer, I had no idea what a cinematographer did or what is was. To be honest, I’m still unsure of what their job entails but I appreciate the outcome. 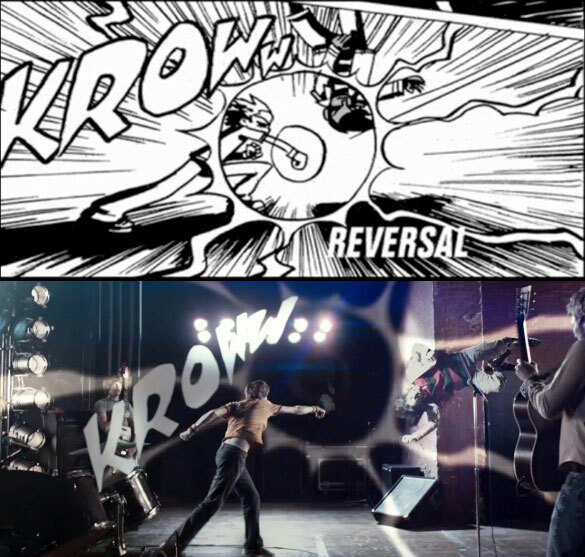 Visually, one of my favourite films is Scott Pilgrim vs. the World. For this reason, Bill Pope is my favourite cinematographer. 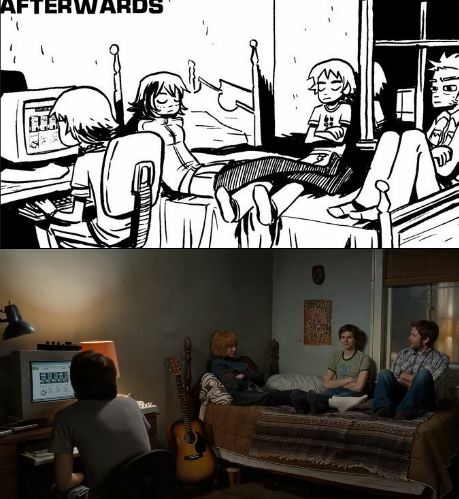 For those unaware of the film, it is a comedy film based on the graphic novel series called ‘Scott Pilgrim’ written by Bryan Lee O’Malley. Despite not having read the books, in the special features for the film, it shows the comparison between parts of the book and scenes in the film. They are almost identical and that attention to detail has always intrigued me. Now I know that it’s in part down to the cinematography. Bill Pope was also the cinematographer for the Matrix films, which everyone can agree are stunning in their look, even if the content is questionable (I find them very boring). His style varies from film to film and he always has a strong grasp of how the films should look, without making them all look exactly the same. Throughout this module at university, I hope to gain more knowledge of what a cinematographer does and that might make me understand their role a bit better. 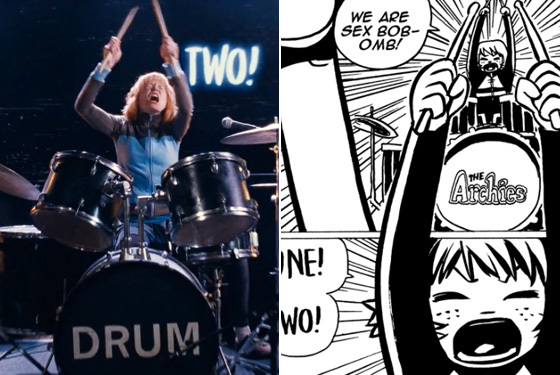 For now though, I highly recommend everyone watched Scott Pilgrim vs. the World. It is exquisite in story and style.